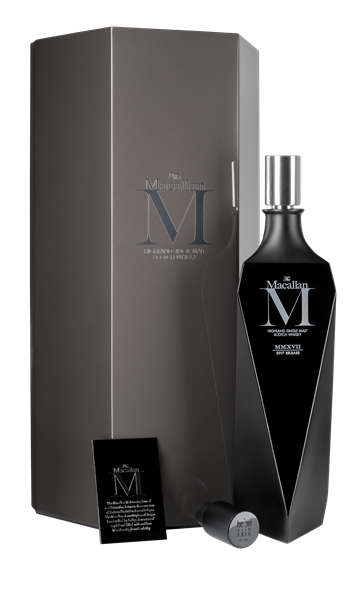 Attention collectors: only 725 bottles of The Macallan M Black whisky up for grabs. 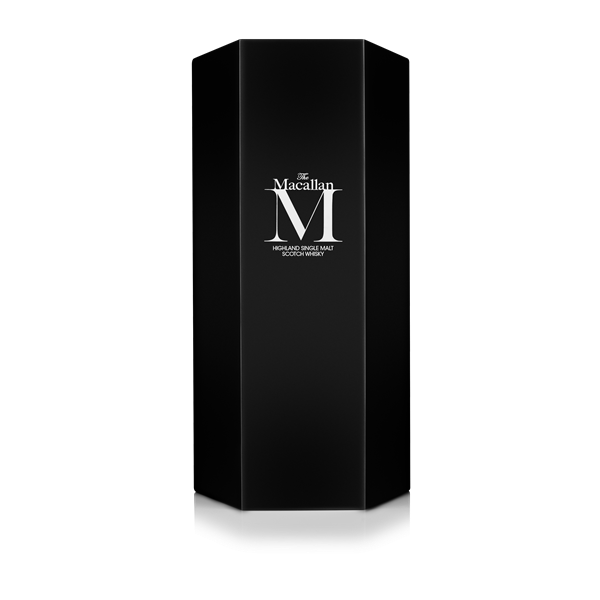 For the collector that has it all – glittering Macallan x Lalique decanters included – a trophy that bucks the bottle aesthetic is always worth a treasured spot in the display case. 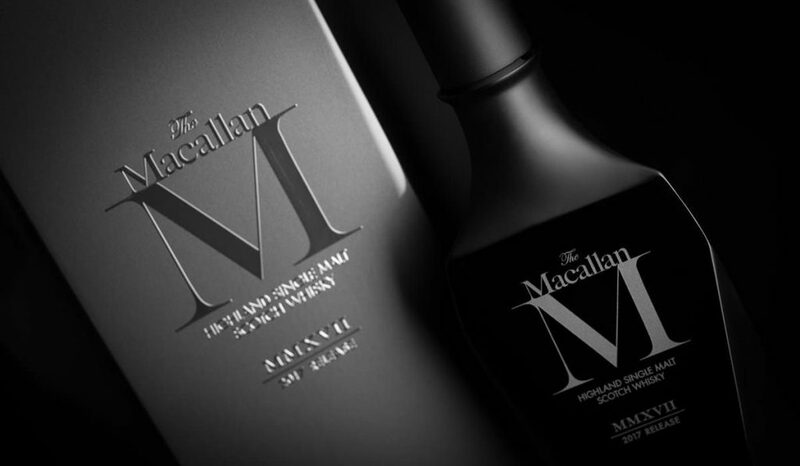 This makes Macallan’s latest collaboration piece with the crystal-workers a great candidate. 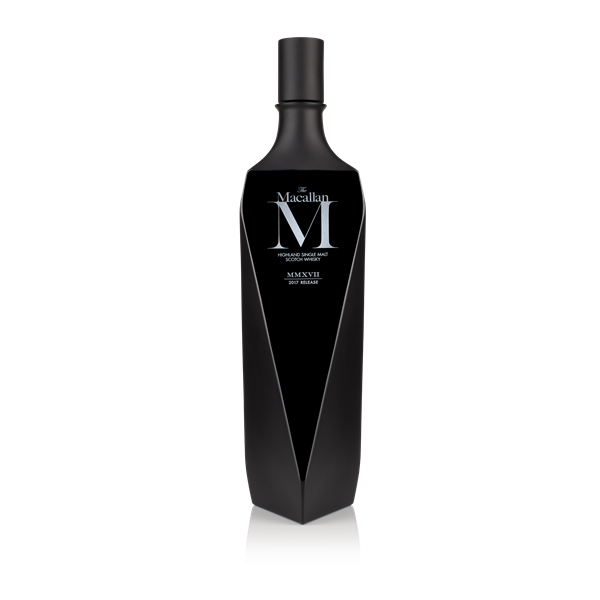 Christened the Macallan M Black, the ebony-in-matte decanter shouts ‘ash and smoke’ to the sensibilities, a nod to the subtle peat of the liquid within. Macallan claims the faceted form required deep research and prototyping to make a reality – in other words, many bottles were harmed in the making of this mature flask… hopefully empty ones. We haven’t had a chance to take a sip or whiff yet, so until that comes to pass, these pictures are what we have to share.